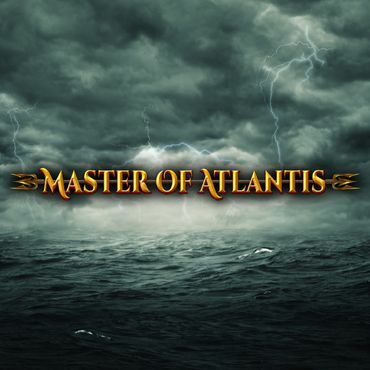 Uncover the secrets of the Lost City of Atlantis when you play the slot game by Playtech. The reel-set is comprised of five reels, three rows and 25 paylines that are selectible. 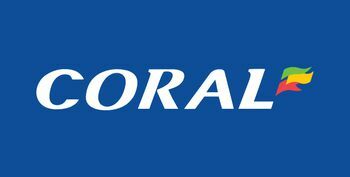 The players can play with a minimum bet of just one penny on a single payline, on a medium variance and a return to player theoretical outcome of 95.98%. 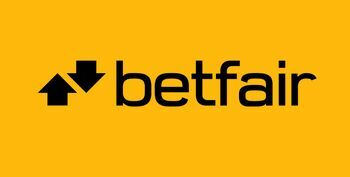 The game's most lucrative prize is 5000x multiplied by the line bet, however the ultimate possible payout is far higher. With Poseidon as your guide, search for buried treasure in the Atlantis Temple Bonus with Free Games, Extra Scatters, Extra Wilds, and Free Game Multipliers. 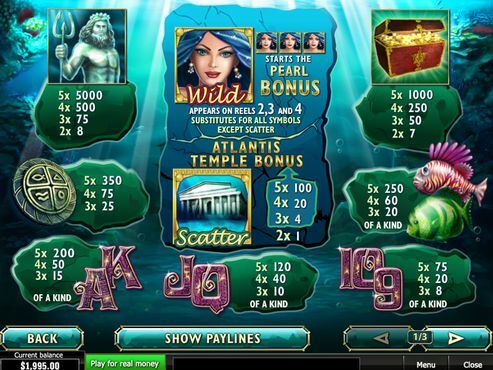 Atlantis Queen slots is one of the many online slots themed on the fictional island of Atlantis. 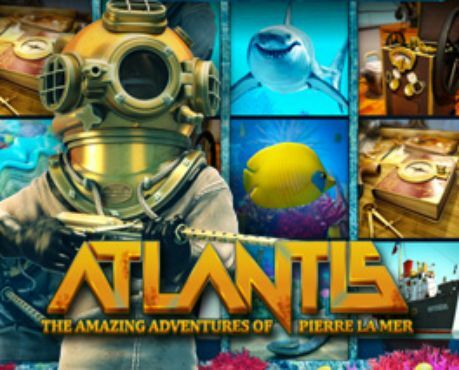 Although fictional, Atlantis is still an interesting theme for software developers and that is why Playtech has decided to create Atlantis Queen. 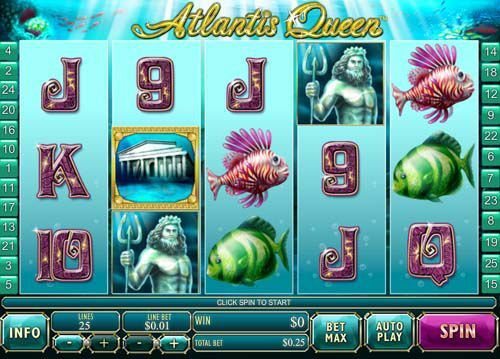 Atlantis Queen comes with five reels in three rows and a total of 25 paylines. The reel set of this Atlantis-themed online slot, as expected, is placed against a background representing the ruins of the sunken city. Everything you see on the screen is on-theme including the symbols on the reels, the animations and the bonus features. When the symbols on the reels of Atlantis Queen slots are in question, they are split into high-value symbols and low-value symbols. As with most online slots, the low-value symbols in Atlantis Queen are represented by the six standard playing card symbols 9, 10, J, Q, K and A. All of them award payouts for combinations of three, four and five identical symbols across an active payline. 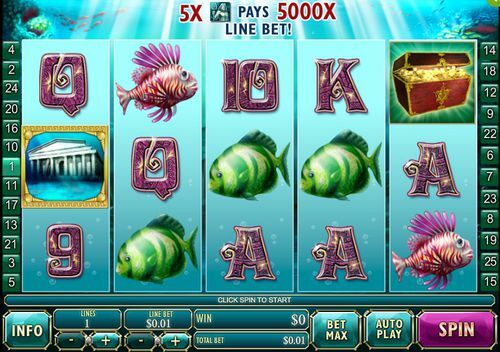 The group of high-value symbols in Atlantis Queen slots include a couple of fish, a shield with marine symbols, a treasure chest and the gods of the sea, Poseidon himself. The first two symbols award payouts for combinations of three, four and five identical symbols, while the remaining two also award payouts for two-of-a-kind. The Atlantis Queen is the game’s wild symbol and the key to the Pearl Bonus round. It appears on reels two, three and four and substitutes for all other symbols, except the scatter. The scatter symbol is a representation of an underwater temple. Before spinning the reels of Atlantis Queen, you need to set your total bet for the spin. Playtech has decided that you need to set the number of active paylines and the line bet to set the total bet for the spin. By pressing the “+” and “-“ buttons of the LINES box, you can activate anywhere between one and 25 paylines. In the same veins, by pressing the “+” and “-“ buttons of the LINE BET box, you can set your line bet for the spin. The minimum and maximum limits for this variable are £0.01 and £0.40, respectively. Once you’ve set the two variables, you need to press SPIN to get the reels spinning. If you want them to spin faster, press TURBO MODE. The AUTO PLAY option gives you the opportunity to spin the reels automatically for a certain number of rounds. The available options for the auto play are 10, 25, 55 and 99 rounds. 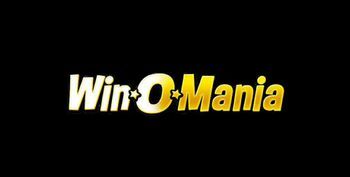 Winning payouts in Atlantis Queen slots are awarded for landing combinations of matching symbols on active paylines. If you want to see the payouts of all symbols in Atlantis Queen, press the INFO button in the bottom left corner of the screen. The low-value playing card symbols start with the 9 and 10 awarding 8, 20 and 75, the J and Q awarding 10, 40 and 120. The highest-paying low-value symbols are the K and A with 15, 50 and 200. The high-value symbols start with the two fishes awarding payouts of 20, 60 and 250, followed by the shield with 25, 75 and 350. 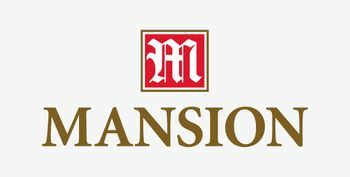 The treasure chest awards 7, 50, 250 and 1000 for combinations of two, three, four and five matching symbols on an active payline. The highest payouts in Atlantis Queen are awarded by Poseidon with 8, 75, 500 and 5000 for two, three, four and five matching symbols. The Pearl Bonus mini-game is triggered when you land three of the Atlantis Queen symbols on reels two, three and four. A new screen opens with nine randomly picked oysters. Each of the oysters contains either a gold, silver or bronze pearl and you will get the total worth of the pearls. The free spins round in the game is triggered by landing three of the temple symbols. 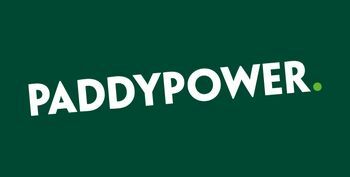 You’ll get to play a mini-game which could get you a number of spins, multipliers, additional scatter symbol and wild symbol. You start your picks from the bottom and you then the game will tell you what you need to do next. Playtech has succeeded in creating a nice game with some lovely graphics and an on-theme soundtrack that just adds to the quality of the slot. The two bonus features are a nice addition because they make the gameplay more interesting and create options players to win some excellent prizes. Make your selection from the welcome offers available at Slotswise and spin on Atlantis Queen for excellent real money prizes!